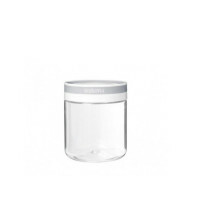 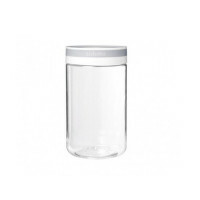 Ultra clear round canister containers with airtight seal screw-top lids. 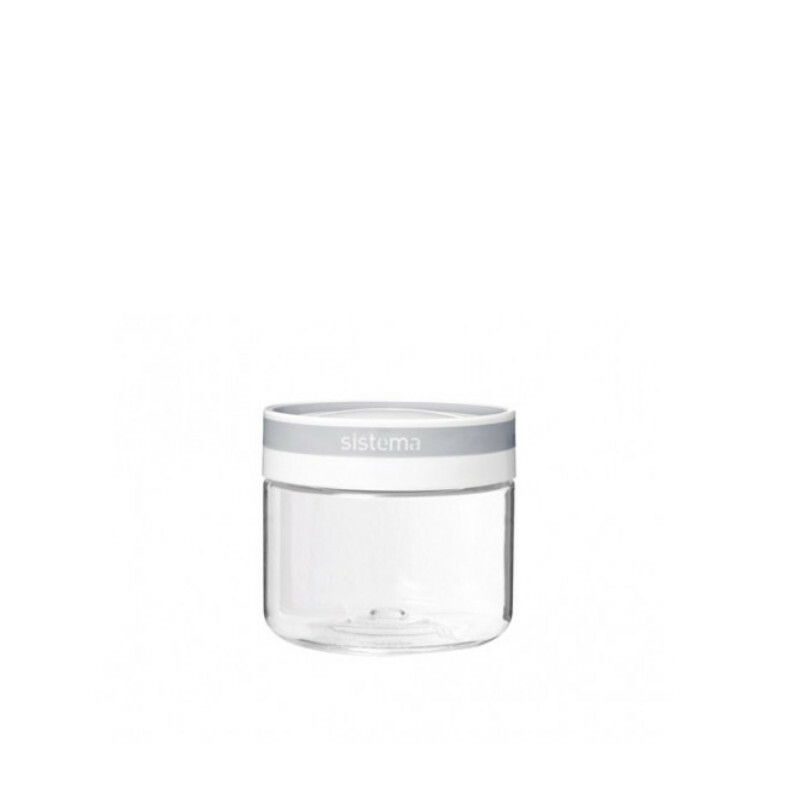 These lids can be opened and closed with just a quick quarter turn. 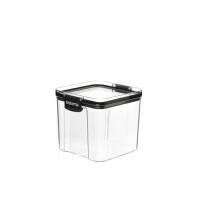 Made from high quality, ultra clear TRITAN™ plastic that is Phthalate free, BPA free and impact resistant. 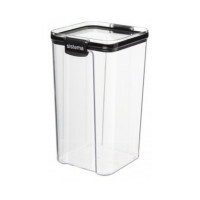 The non slip band on the lid provides an easy grip.